This is just a taste of what’s been keeping me busy. My work is primarily in the field of interpreting science for a popular audience. This was one of my favourite writing projects. 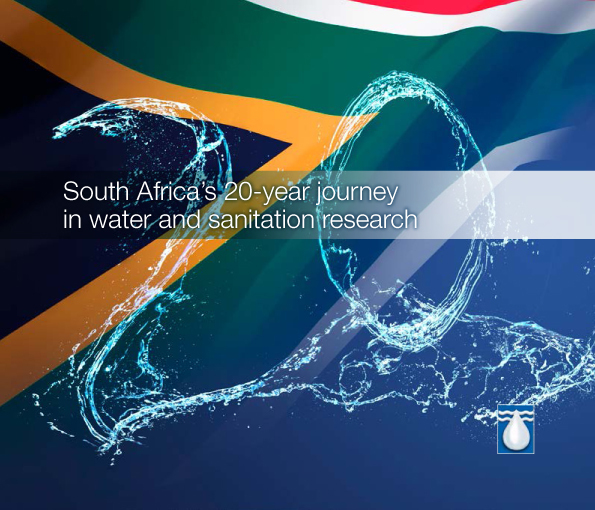 Water does not disciminate, so outlining the role of research and development in solving South Africa’s water and sanitation challenges was, in a sense telling the story of water during the first twenty years of democracy and aligning these two narratives. The 100-page plus coffee table book looks at how water research informs policy and decision making; it explores water and transformation; community empowerment; new products and services for development; as well as sustainable development options (no flush toilet anyone?). The Challenge Program on Water and Food (CPWF) is an international development organisation in the CGIAR stable. 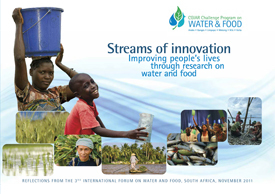 I co-wrote the Synthesis Report for CPWF following Third International Forum on Water and Food (IFWF3). Instead of proceedings from the conference they produced a comprehensive synthesis report capturing the outcomes of the Forum. I also coordinated, edited and compiled the Forum booklet/programme prior to the event. After the event, I prepared a document based on lessons learned at IFWF3 for the agriculture day at COP17 (focus on how rainwater management can benefit African river basins). Highlights of the year that was. 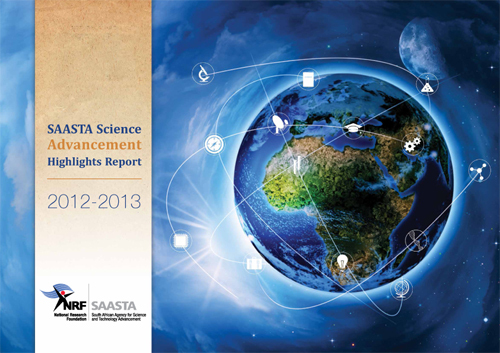 technology culture in SA and bringing science and scientists closer to society. I wove the narrative through the text and wrote headings and info boxes to lift the writing and weave a storyline throughout the publication. 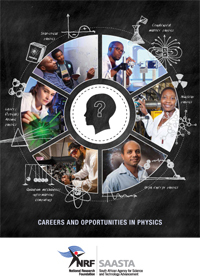 This booklet outlines for the maths and science achievers in secondary school, the career options that await them in the world of physics. Client: SAASTA and the National Institute for Theoretical Physics (NITheP). If you are curious, have an enquiring mind and enjoy solving puzzles, especially mathematical puzzles, then you are a potential candidate for a career in physics. Rocks, plants, animals and humans are made of the same particles and these were born 13 700 million years ago at the Big Bang. Are you are intrigued by the fact that we are all stardust? Then physics might be for you. The booklet will be shared here as soon as it is made available by SAASTA as an online, web download. I am happy to send you a PDF version of the publication for reference purposes on request. 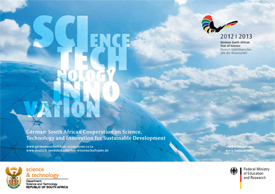 Co-wrote science articles for a commemorative coffee table publication on the German-South African Year of Science, sponsored by the SA Department of Science and Technology and the German Federal Ministry of Education and Research. The publication was translated into German and launched at the closing ceremony in Berlin in April 2013. The themes were: Astronomy, Bioeconomy, Social Sciences and Humanities, Human Capital Development, Health Innovation, Climate Change and Urbanisation/Megacities.